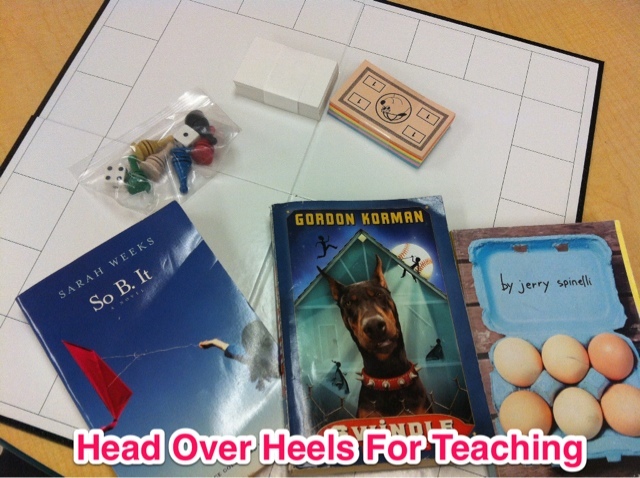 Head Over Heels For Teaching: Reading Is Fun & Games! 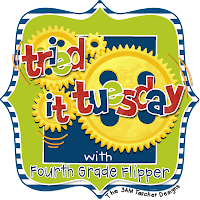 I'm linking up with my buddy Holly from Fourth Grade Flipper for Tried It Tuesday! Today I'm going to be talking about how Reading IS Fun & Games! Check out these game boards that can be customized by your students!!! So much fun!! I've TRIED this project before and it's always a big hit with my students! It sparks such creativity! 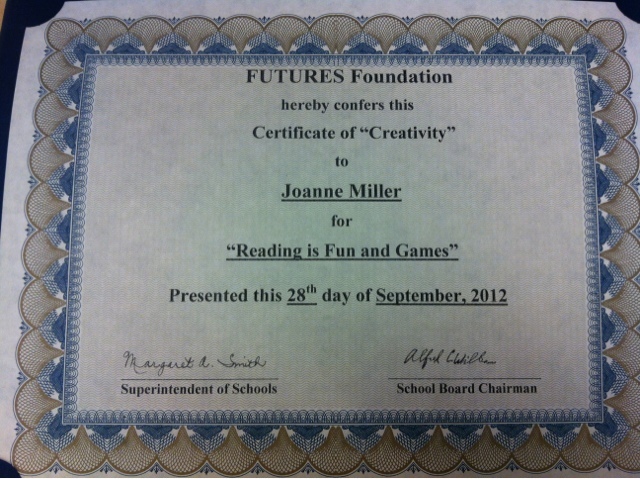 I received a grant to purchase literature circle books and game boards for my class. After reading several novels, students will choose one book to make into a game. With so much competition with technology, sometimes it's nice to bring back the good old fashioned game board! They love creating and designing a game based on their novel! Before they start designing their game boards, I show them some popular games to model after. It's free choice how they make their games: vocabulary, comprehension, a variety of reading skills, true/false, etc. Students brainstorm ideas with groups members who have chosen the same novel and start their masterpieces! They will start their creations in class, but the majority of the project will be done at home. The game boards were purchased from Bare Books. The game boards are about $4 a piece or you can buy the game board kit for $8. In previous years if I didn't have enough money to fund a a game board for each student, they worked on them in groups. They have "chance" cards, game pawns, play money, and dice. This project is a great memento for their favorite book and a great way to get students excited about responding to books! * I will post pictures of completed projects in a few weeks. I even won a creativity award for this project! Yay! Thanks for hosting Holly! Can't wait to read about other great ideas! I really like this idea and can't wait to see the finished projects. 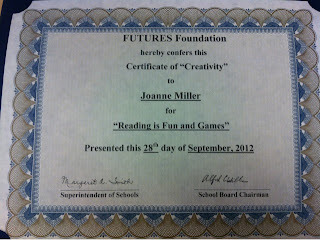 I have heard of having your students create a board game for math but never for a novel - you totally deserve that certificate! Ooooooo, I LOVE this idea!!!! Thank you for sharing this!!! We may need to use this for our extended text that we are working on, George Washington Socks!!! LOVE IT! I LOVE this!!! I'm without a doubt doing this for an end of the year project! Thank you so much for the wonderful idea! I love your blog and ideas and would love for you to check out my April Monthly Market linky and link up! Hi would you mind sharing which blog platform you're using? I'm looking to start my own blog in the near future but I'm having a tough time selecting between BlogEngine/Wordpress/B2evolution and Drupal. The reason I ask is because your layout seems different then most blogs and I'm looking for something completely unique.